Elegant Gold Coast Oak Club Townhome nestled in a quiet& beautiful courtyard. Features include spacious living&dining rms w/timeless millwork/high ceilings, remodeledkitchen w/Caesarstone/granite counters, Bosch SSappl, 54" cabinets, overlooking family rm w/FP and built-ins. Lrg MBR suite, new gleaming oak hdwd flrs thru-out, wired for sound, roof deck with amazing skyline views. Private attached garage w/storage. 930 N Clark Street #D Chicago, Illinois 60610 is a townhome property, which sold for $950,000. 930 N Clark Street #D has 3 bedroom(s) and 3 bath(s). 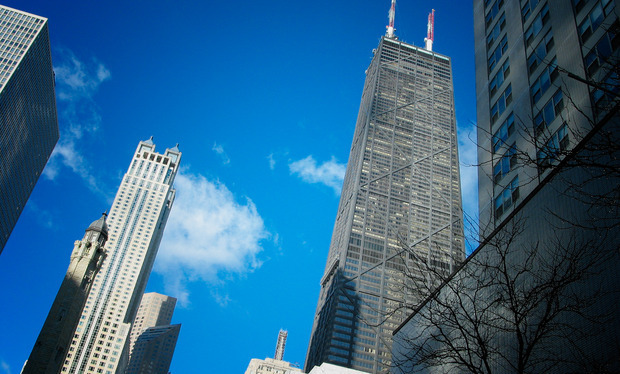 Want to learn more about 930 N Clark Street #D Chicago, Illinois 60610? Contact an @properties agent to request more info.